Anyone else craving autumn so bad it hurts inside?! 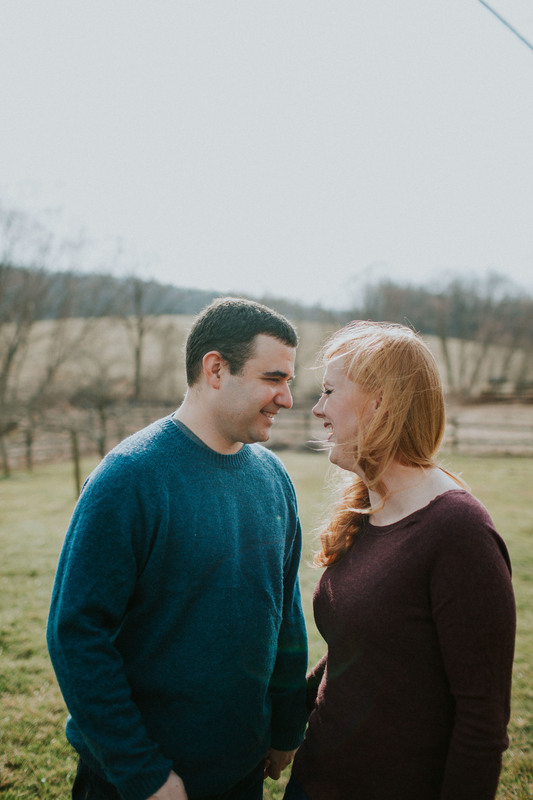 This sweet late winter/ early spring engagement shoot has me dreaming of cooler weather and that perfect winter light. 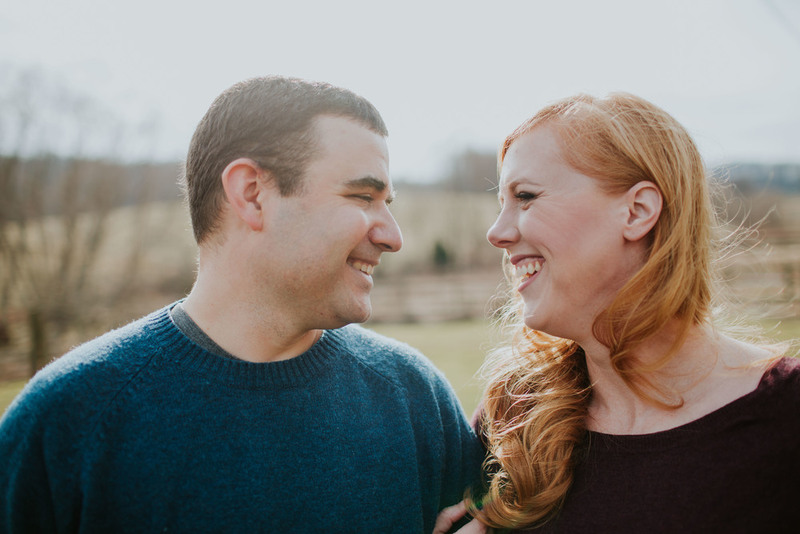 I met Sean + Karen at their wedding venue (Blue Hound Farm! ), where they will be getting married this September. 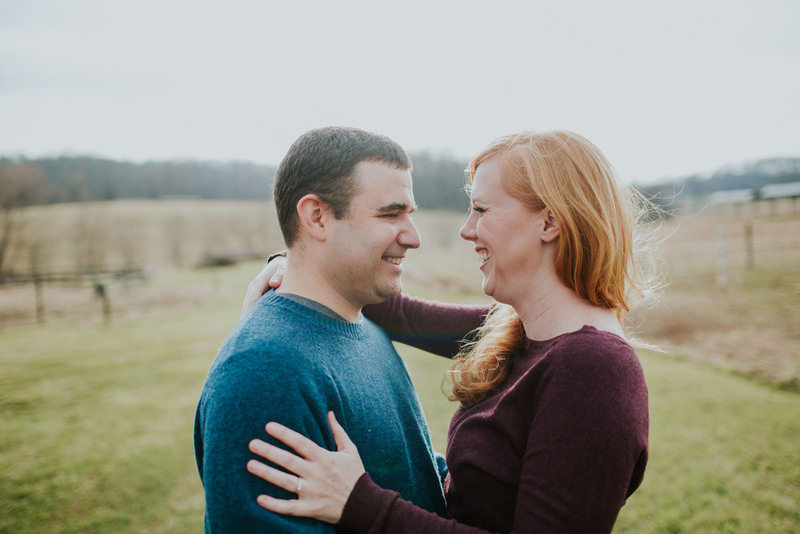 We romped around and explored the farm's beautiful grounds- there was love, giggling, and dancing... yes! !